Hello everyone! 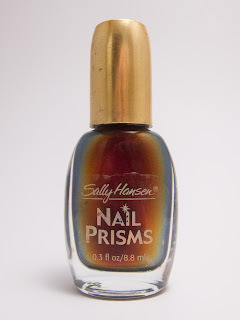 You may remember a while back I wrote a two part series on nail photography (check out part one and part two). Now I'm gonna show you how to step it up a little bit with a lightbox! You can buy lightboxes that even come with lights for pretty cheap on Amazon or similar stores, but today I'm going to show you how to make your own for even cheaper! This method is the method I used to create my lightbox -- the one I use in all of the photos that you see on this blog. 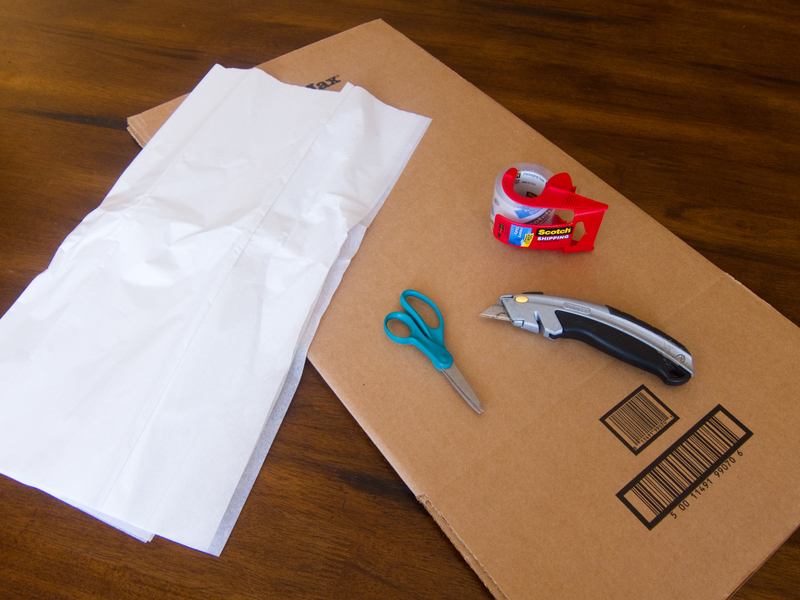 PLEASE NOTE: This technique uses a box cutter! They are VERY SHARP and you need to exercise EXTREME CAUTION when using them. NEVER EVER cut things by pulling the box cutter towards your body. Always push it away from yourself. STEP ONE: Gather your materials. 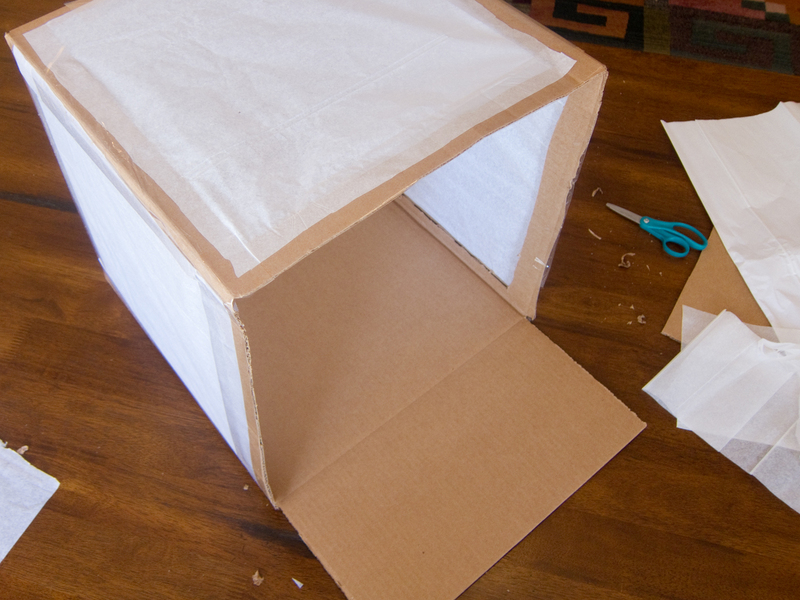 You will need a box (this one is 14x14x14, my first lightbox was 18x18x18), tissue paper or tracing paper, scissors, a box cutter, and tape. STEP TWO: Assemble your box, taping only one end closed. Leave the other end open. 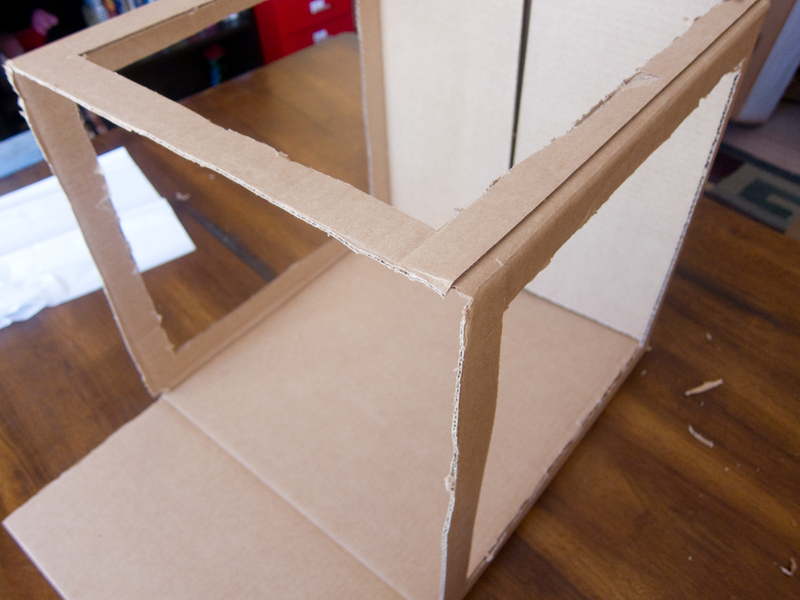 STEP THREE: Cut the top and side panels off the non-taped side of your box. You can cut the bottom panel off too but I like to leave it on mine. STEP FOUR: Using your box cutter, carefully cut windows into one of the sides of your box. Leave about an inch border on all sides. STEP FIVE: Repeat step four on the other two sides of your box. It can be tricky because the box is weakening with every panel that gets cut out, so just go slowly and proceed with caution. STEP SIX: Take a piece of tissue paper and cut it so it fits nicely over your window panes. Tape it on taut with your tape. STEP SEVEN: Repeat step six on all sides of your box. 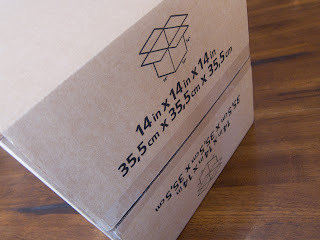 A) Cut a piece of posterboard to be used as the interior background of your box (this one is white). 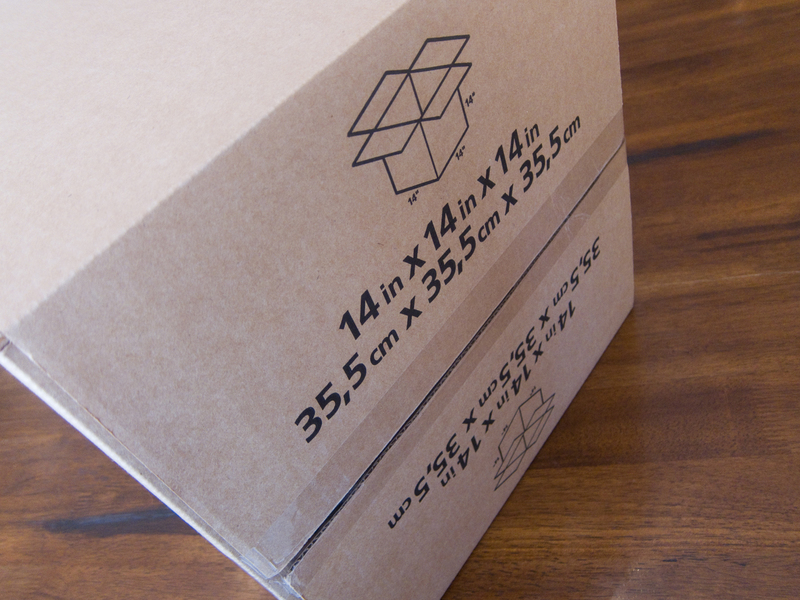 Tape it up to the top of the inside of your box so it doesn't slip. B) Time to set up your lighting! When I use my lightbox, I shut all of the shutters in the room. I turn on all of the room's overhead lights and lamps, and I shine this little IKEA lamp in through the top. I prop it on a DVD box set because it's not tall enough. STEP NINE: Start taking pictures! When doing nail photos inside the lightbox, make sure your hand is facing the light that you have set up at the top of the box. You know how fashion models are told to "find the light" with their faces, so they are evenly lit? Same goes for your nails. Tilt your hand up towards the light so none of your hand gets shadowed. That's it! It's pretty easy, right? A lightbox is a great way to ramp up your photo quality a bit, if you are ready for that step. And while you could always buy one, it's pretty cool to use one that you made yourself (and save some ca$h money)! Want more lightbox resources? Check out these tutorials from Strobist and Digital Photography School. Omg! this is really cool & easy :D Thanque for posting it! Wish me luck ehehe! I've been thinking about making one of these all week. Thanks for the tutorial! Very useful info, thank you so much! I'vve been in the process of making one of these for a few days (yes a few days, things like building light boxes take longer with a 4 mnt old baby! )Thanks for the tutorial! 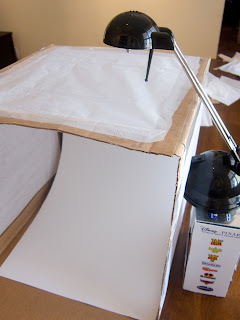 I've been thinking of making my own lightbox, this helps a lot! Thanks for posting the links to your nail photography tips too. 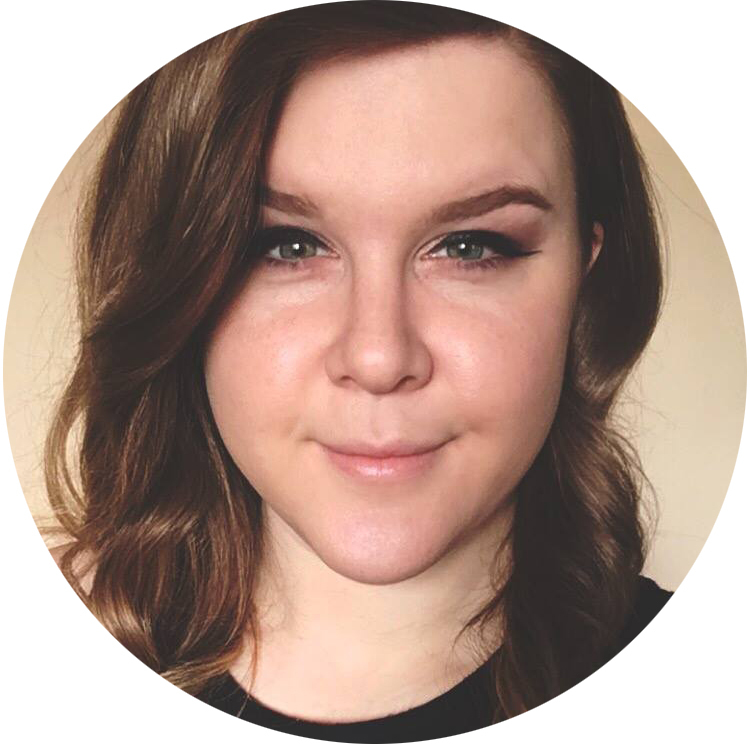 I just started following your blog recently, so I hadn't seen those posts yet. I am so glad you shared this! I have all the supplies to do it! Thanks for sharing this! Now I just need to find a box around that size. Great tutorial! I will definitely be trying this myself. I just have two questions... 1. Why are your backgrounds black when you take the pictures? And... 2. I usually take my pictures with my hand resting on a surface, would it work to shine the light through the side of the box instead of the top? My backgrounds are black because that's what I choose to use. The white background was only used in this one because that's what I happened to grab when I was building the box for this tutorial. If you shine the light through the side, it could be difficult to achieve even lighting. Parts of your fingers would likely be in shadow, while others are in the light. You could try resting your hand flat against the bottom of the box with the light coming in through the top, but you'd have to be careful not to block the light with the hand doing the photographing. I just made myself one and took comparison photos of my manicure from yesterday and today-in the lightbox. I linked to you of course! Thanks for the great tutorial!! I really need to do this, thanks for the tutorial! thank you so much for this, i'm just getting ready to make my own lightbox so this tute is a huge help!! Fabuous! Thank you or sharing. Just a quick question. What kind of bulb is that lamp? Is more tungsten or daylight? I have a lamp similar to that but I think it would be too yellow to use. this is really great, thank you so much for sharing. 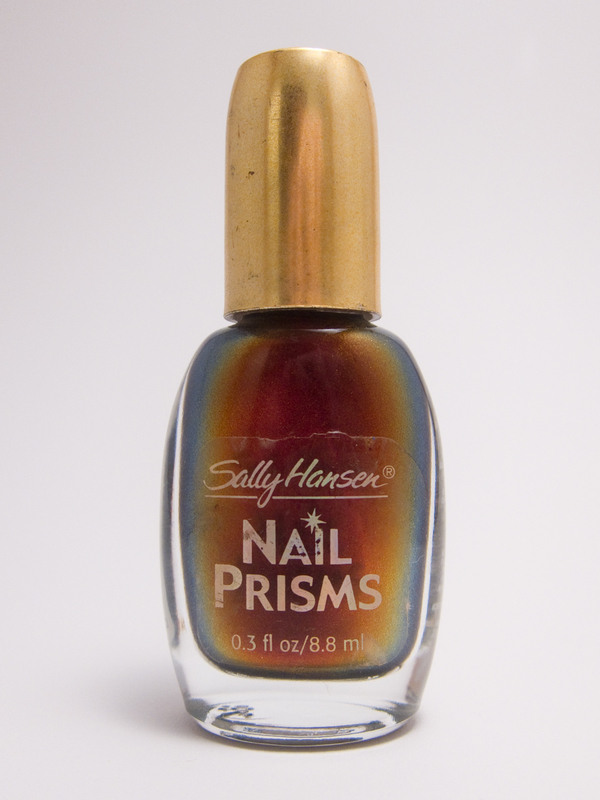 I've really been looking for a quick way to get better nail photos, & this is perfect!! What a great tutorial! Thanks! Thank you for the tutorial. I have been thinking about making a light box for ages but so far have been too lazy. It would make the pictures better though so I really should consider doing it. This is a great tutorial. I've been thinking of making one for about a year now! I must make one this year. I tried it and I really like the result, I post it on my blog but obviously I have given you all credit. Thank you very much for your great ideas. Thank you so much for this tutorial! I just made one of my own and posted the results. I had been taking my pics against a piece of printer paper leaned on something or another. This is so much better. I always enjoy your blog. Great tutorial! Question though? Can I use a black poster board for the inside to make the pics brighter? Or no? You can use whatever you want on the inside as a background. I'm not sure if black will make the pics brighter, as it won't be reflecting as much light back to the camera, but give it a shot! I definitely need this for my new blog. very useful! I saw it once before and I'm still thinking of making this. This is amazing!. Thanks for putting this up. I am totally making one of these!! Thank you so much for posting this. Great tutorial. Will do that too. Thank you for posting this! I'm going to make it my project for this weekend. Question though (and it may be a really dumb question) but if you have a black background would you need black tissue paper too? Or do you use white tissue paper regardless of the background? 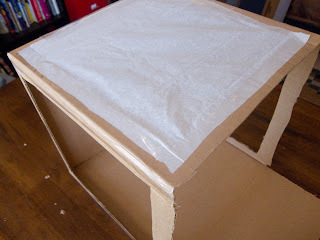 The tissue paper should always be white as it is used to diffuse the light. 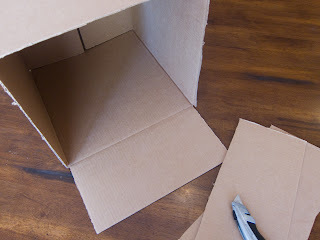 If you want a different background, just switch the poster board in the inside of the box! this awesome.. but where is the camera supposed to go?? i just made one of these! it's a lot smaller but it still fits my hand - my only problem is that my lamp shines yellowish so I'm not sure if the color will be correct - but I can always edit colors in photoshop! Woo, I'm making one right now! Thanks so much for the treat tutorial! omg i need to make one RIGHT NOW! I used your tutorial to make a lightbox for myself, but I'm having a bit of trouble with the light. I purchased a full-spectrum bulb for my lamp but the light it is casting is incredibly yellow. What kind of bulb do you use in your lamp? My lamp makes my photos yellow too, but I do a lot of post processing on my images. If you need a free program to try editing the color with, I'd give Google's Picasa a shot! what a reat idea ! How did you get the numbers by your comments? I only use the one lamp, yes. But I also turn on all of the lights in the room for some additional boost! Do you have to edit your photos a lot for colour accuracy? I use a similar setup, but am having trouble with the colour accuracy, even though I use bright (white) lamps.. So frustrating! I always edit my photos for color accuracy. Some are easier to get accurate than others! Have you tried using Google's Picasa (free) for adjusting the warmth? I haven't actually, thanks for the tip! Which lamp do you use? It's just a crappy halogen desk lamp from Wal Mart. It doesn't have very accurate color temperature so I have to edit my photos later for accuracy. Ok massive confusion here, you used white backing for this tutorial but your Picture always have a black background? I just grabbed white for the demo, normally I use black posterboard but you could choose to use whatever you want! You need to put it on the "P" setting or some other manual setting, and then hold the camera far enough away that it can focus on the nails. Thanks you for your tips. I`ll try it and hope that I am satisfied with the photos. Cos I have tried another camera setting as without flash, CA but I am not satisfied with result. If you are finding your photos are too dark without a flash, you will need to add more light to your nails or to the room you are in. Good luck! can you send me a link to buy a light box? I looked on amazon and idk what one to get. I'm sorry but I really can't help you choose! I actually use this homemade one so I can't recommend a specific one on Amazon. Just look for something around this size (maybe 16x16x16) and read the reviews thoroughly. does it matter what size it is? Like can I make a smaller one because my bedroom is really small. lol. No, you just have to be able to get your hand and the camera in there. The smallest I've ever gone is 14x14x14. And you may be hard pressed to find one smaller, if you are purchasing a premade one. okay i got a box and it's big enough to get my hand into it and everything :) Thank you! Instead of tissue paper, can I use white cloth? You can try, but cloth is not likely to let enough light through to properly light a photo. Hi. Can I use a baking paper as an alternative for the tissue? You know, I'm not sure. You can give it a try and if you don't like the results then you can switch to tissue paper. Yeah, i agree. Where is the camera supposed to go? great photography mistake found. I use http://photoshoponlinefree.com/ to do photo editing. Awesome tutorial! I'll definitely going to build my own now. Is that a warm white or a cool white lamp? It's just a crappy halogen lamp from Wal-mart. It's not color accurate but I correct in post processing. I love your blog! Thank you so much! 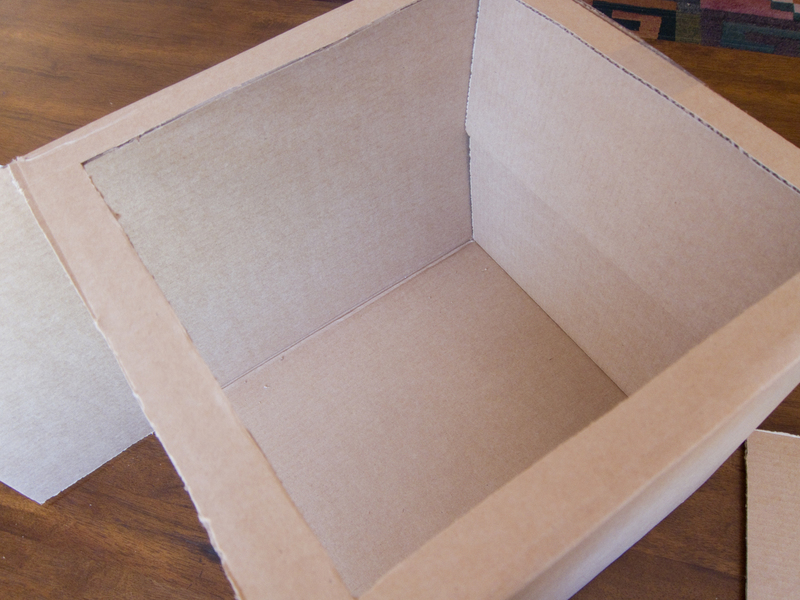 I found your tutorial a while ago and made a box just like yours. The problem is that my pictures come out too yellow...and my camera doesn't focus on my nails. Do you have any tips on how far my camera should be from my hand? And do you suggest using Picasa or my computer's photo editing program? Take the photo as far away as it needs to be to focus, and don't forget to turn on macro mode (usually a little flower icon). You can crop the photo in closer on the computer. As for the yellow, most photo editing programs will allow you to change the white balance, so play around and choose which one you like best. You can also try a lamp with a daylight bulb for more consistent lighting. I usually take the picture really close, so I'll try this. Thank you so much! Lovely , i like the way to take photograph, dop you just take snap in that box, or you edit your photo from any Online Free Photoshop i myslef use some photoshop skill, after photography to make it more natural. Hello, first of all, i would like to say bundle of thanks for providing such great and useful content on your blog. I suggest using (http://www.onlinephotoshop.net) for your photo editing.